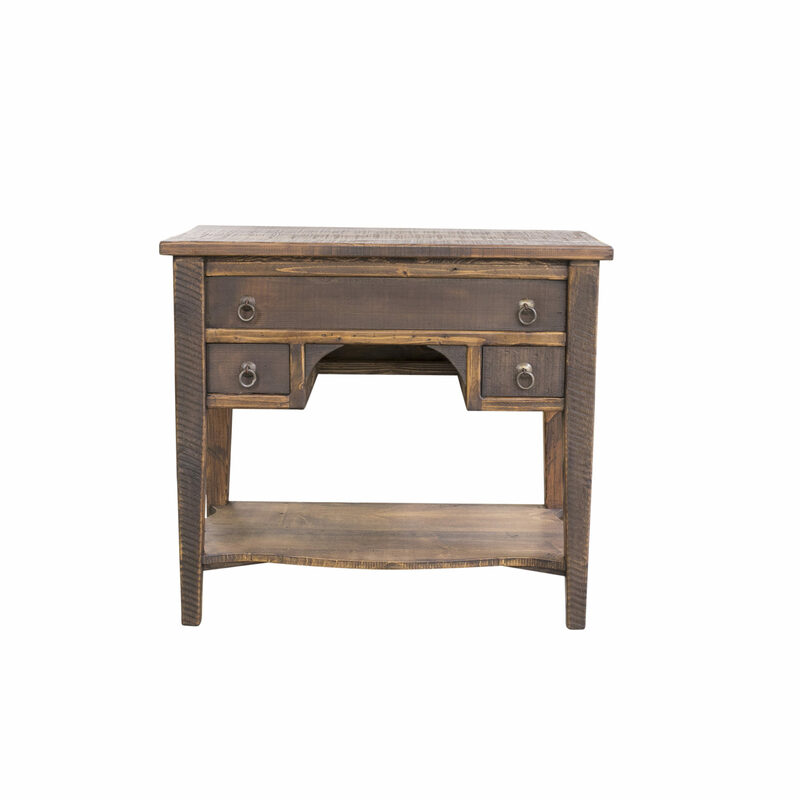 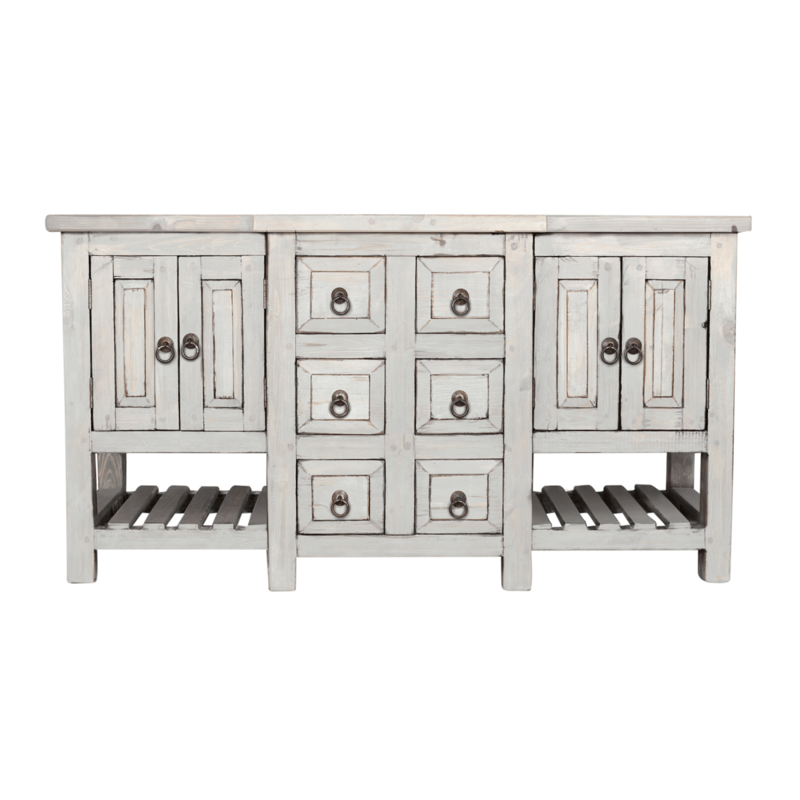 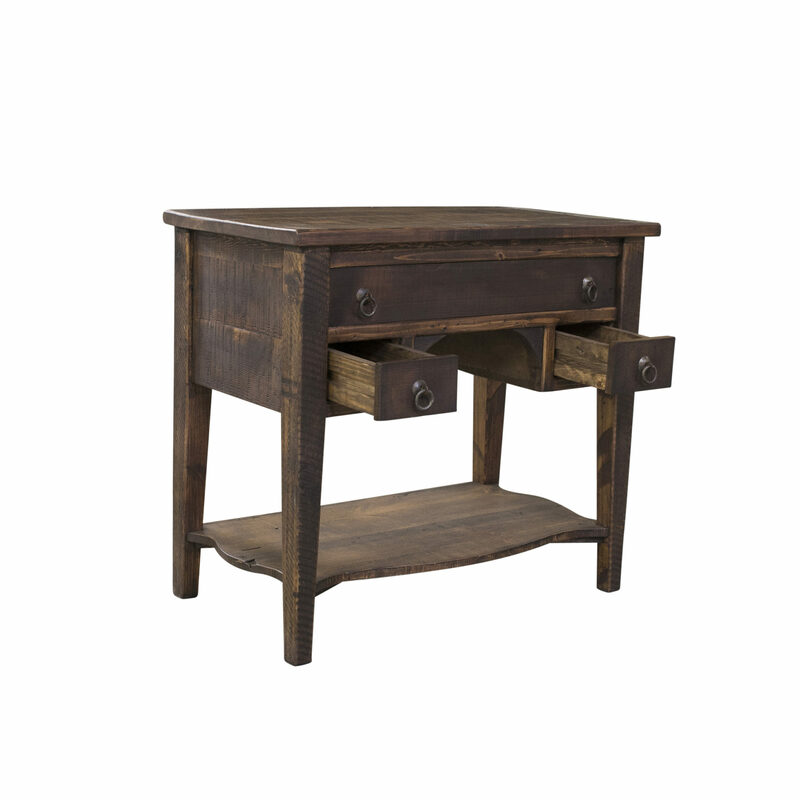 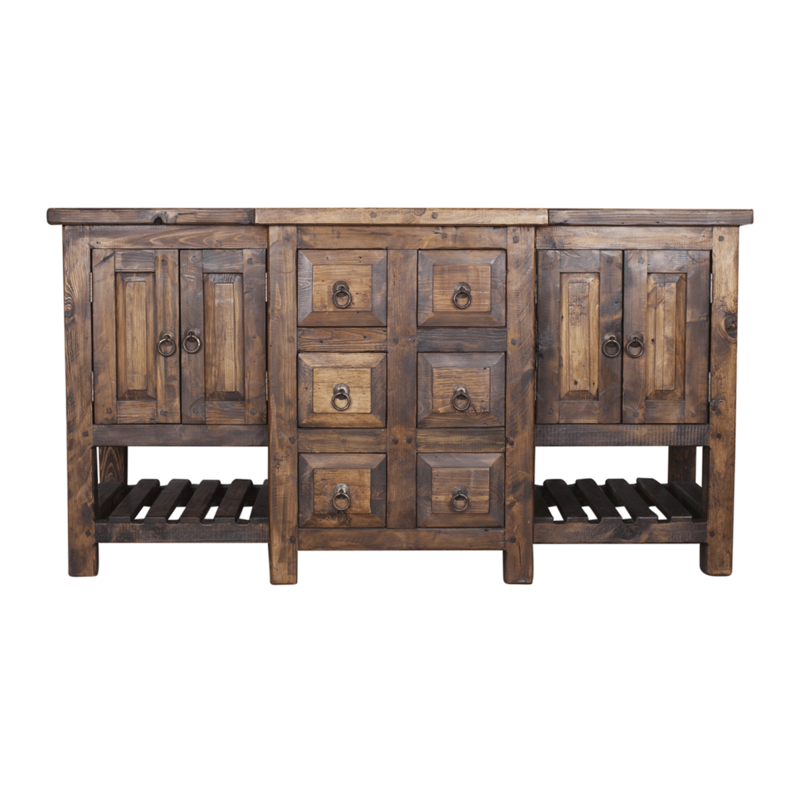 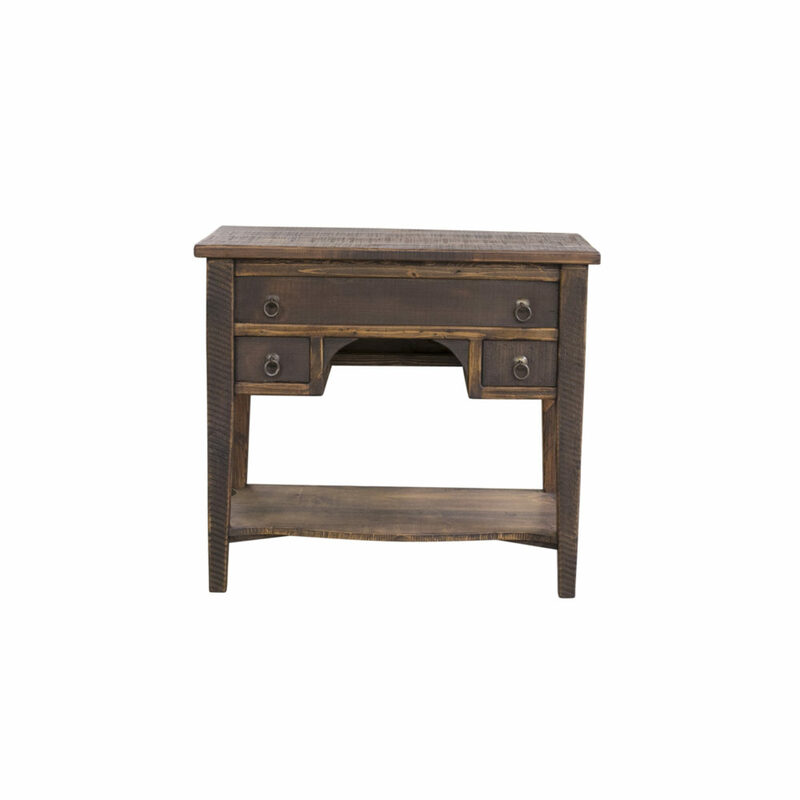 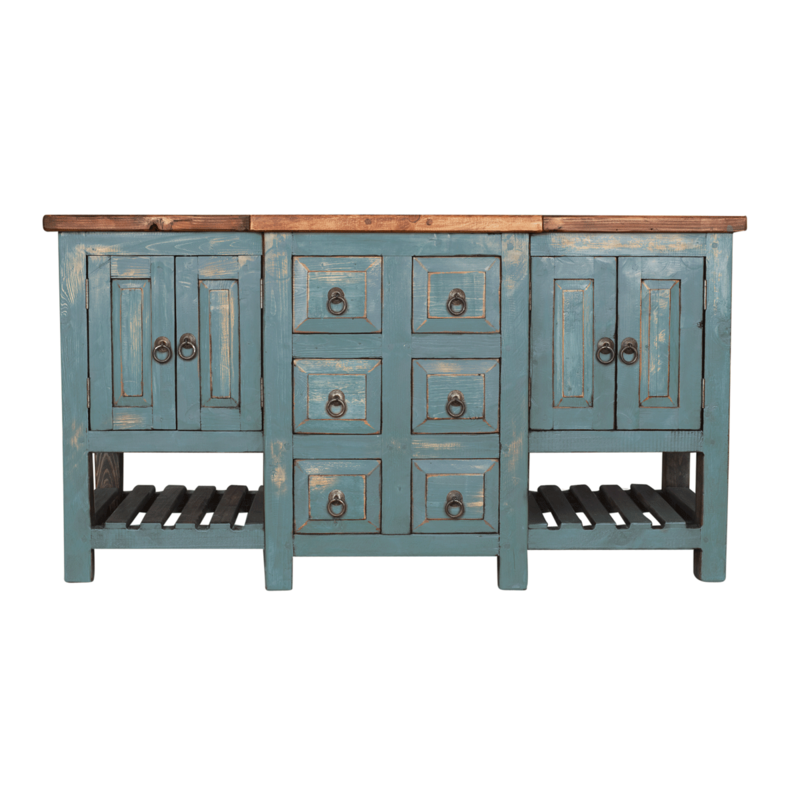 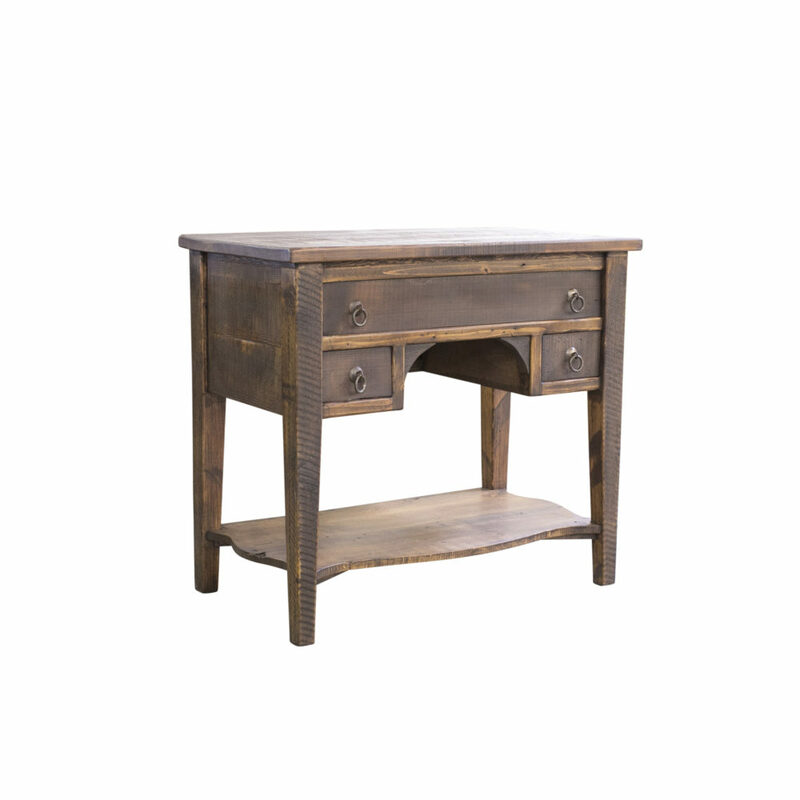 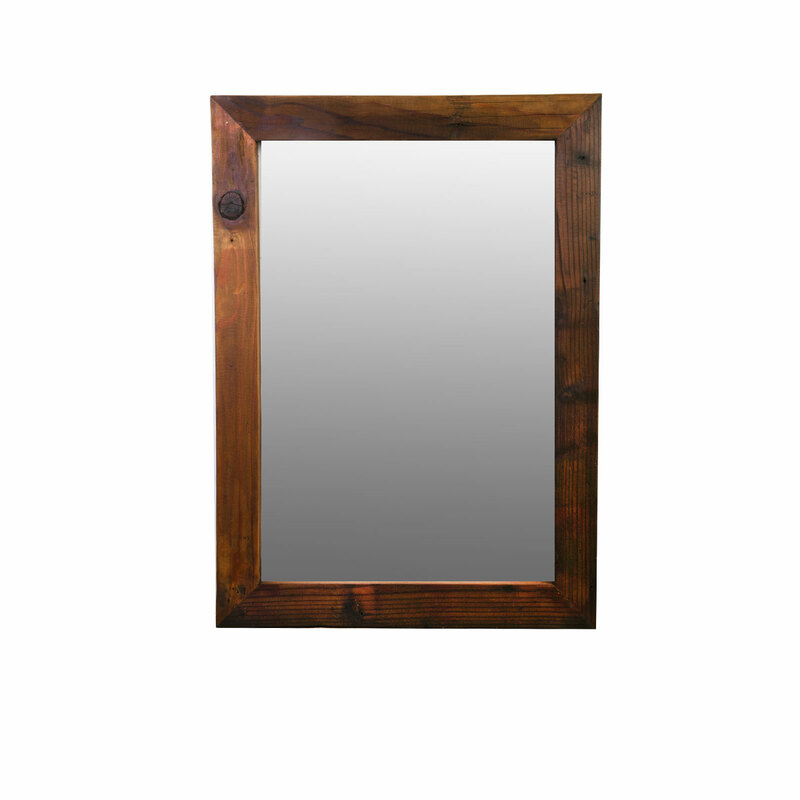 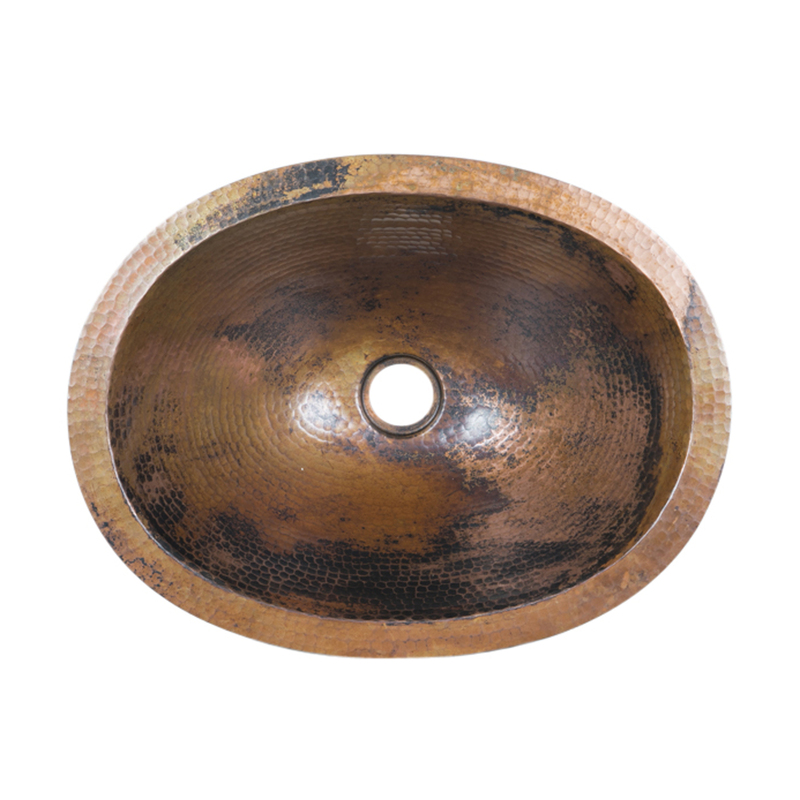 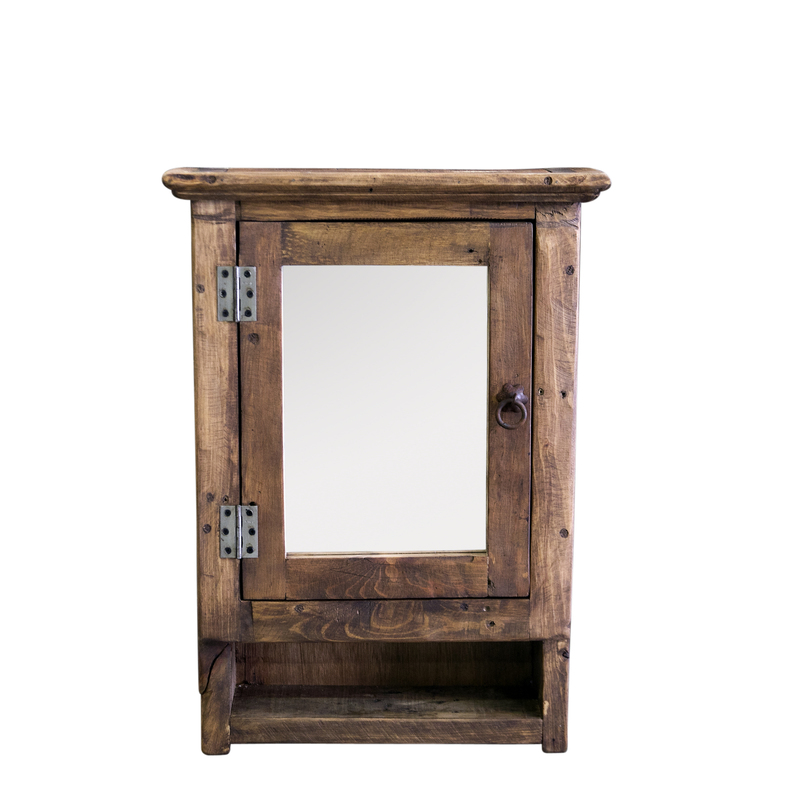 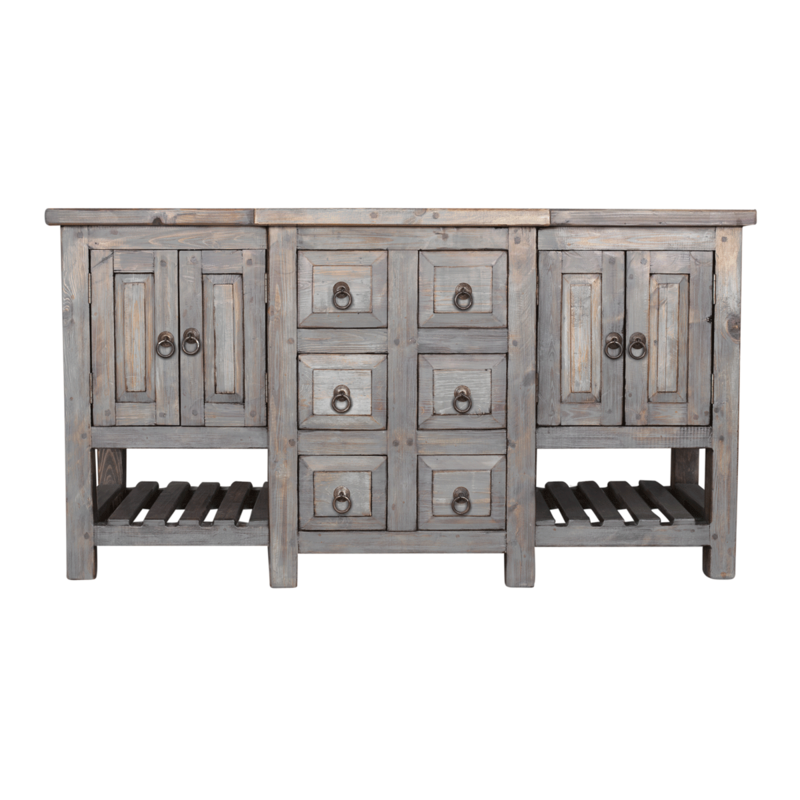 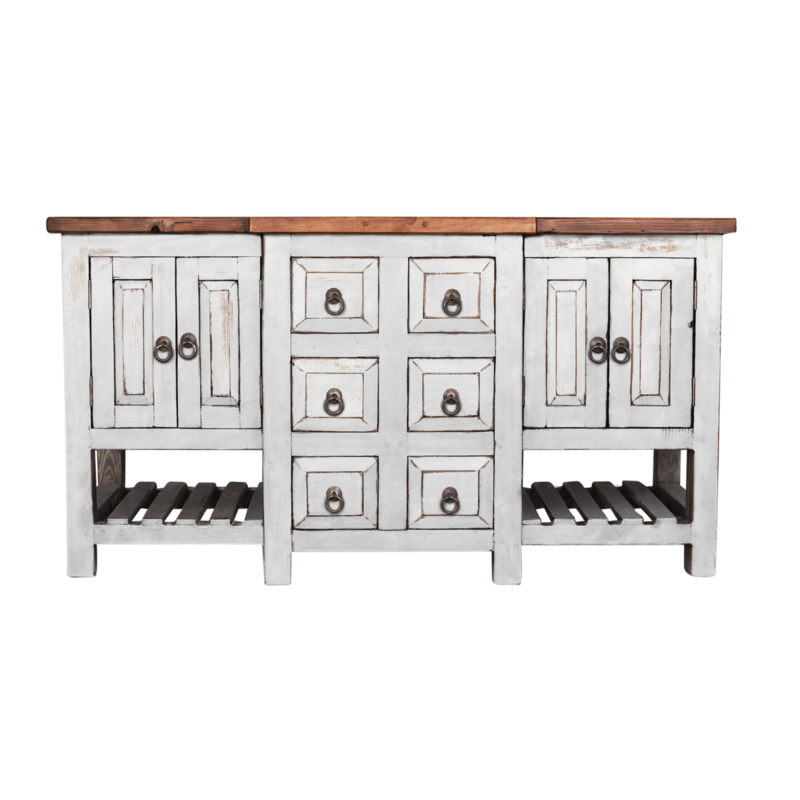 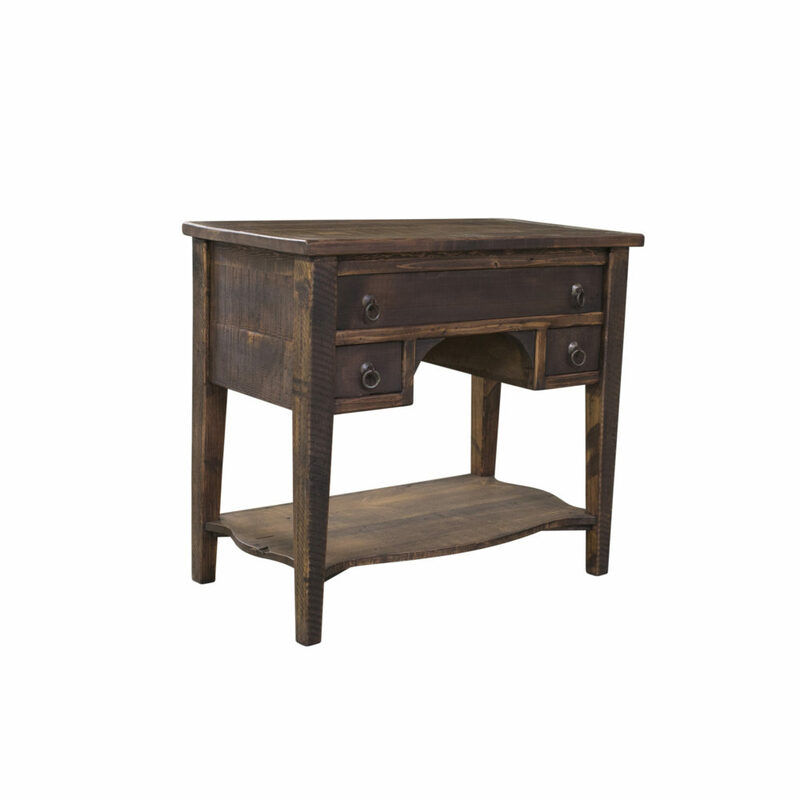 Decorate your bathroom with our unique Lewis vanity crafted from Reclaimed wood. 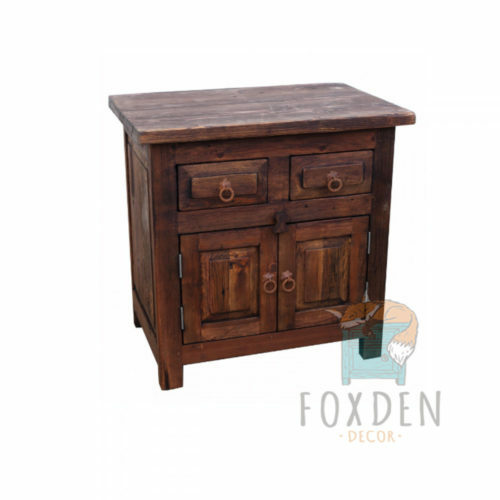 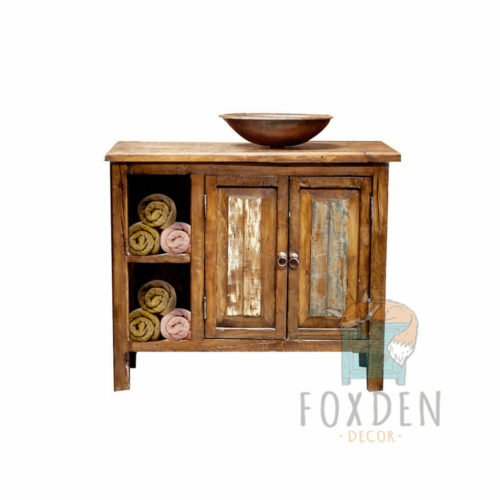 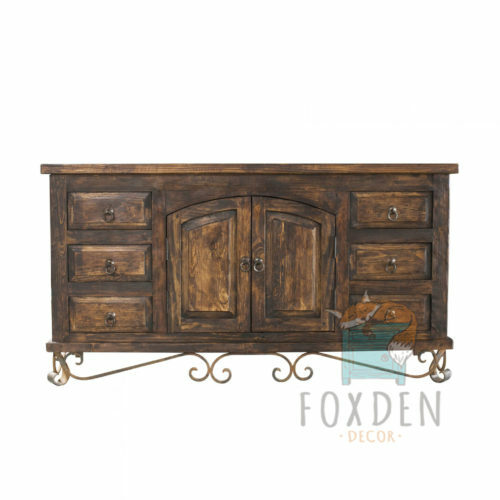 This single sink vanity features one false drawer and two smaller fully functional drawers. 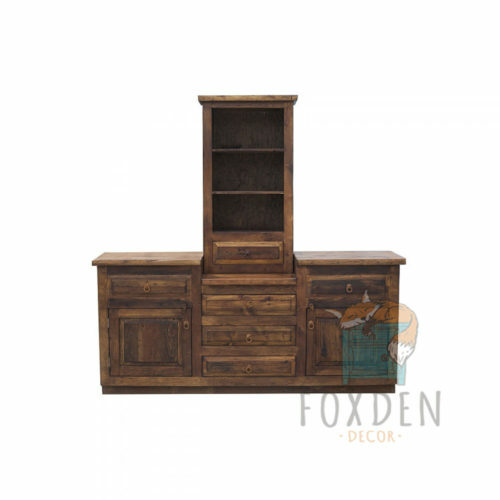 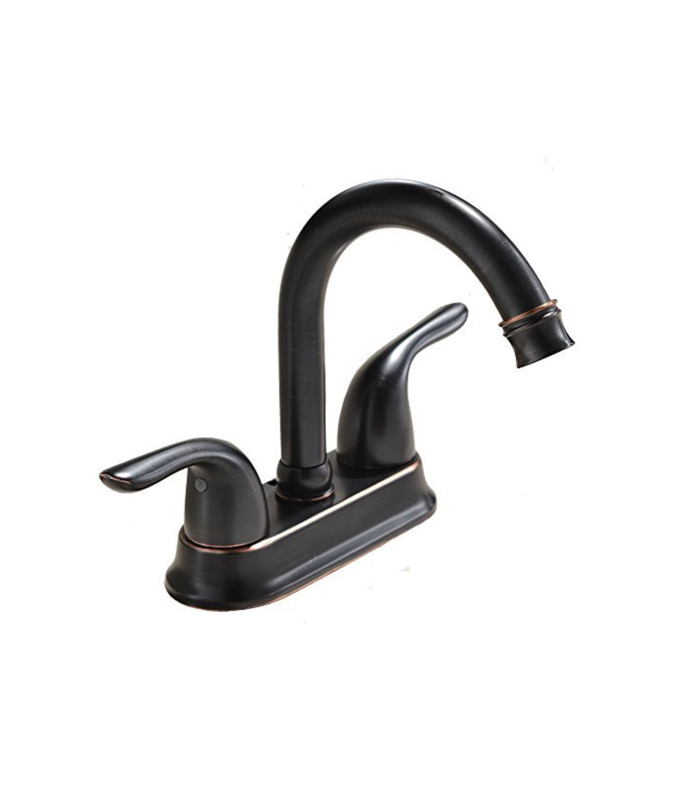 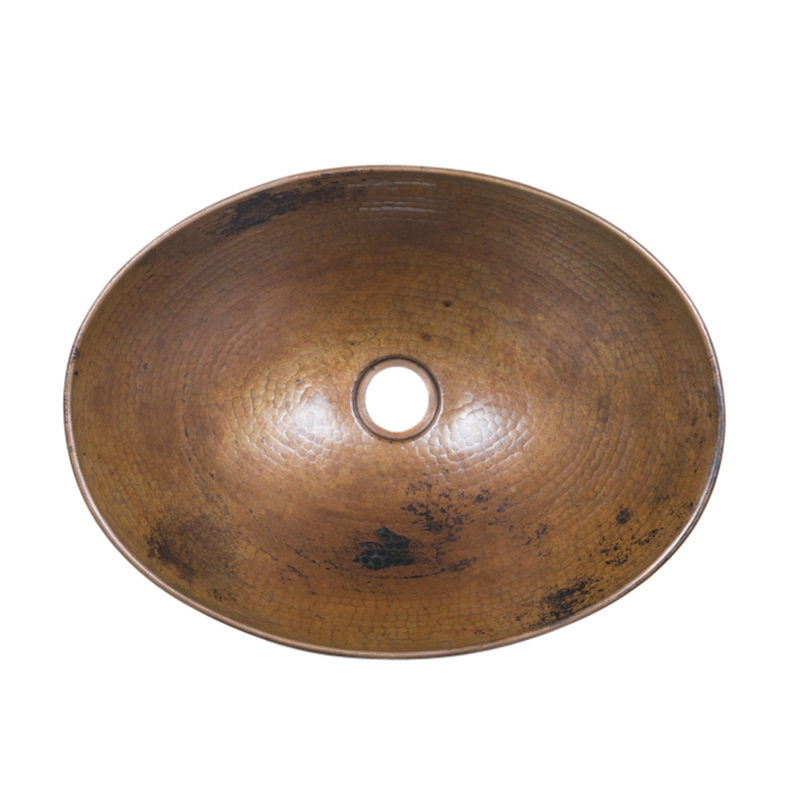 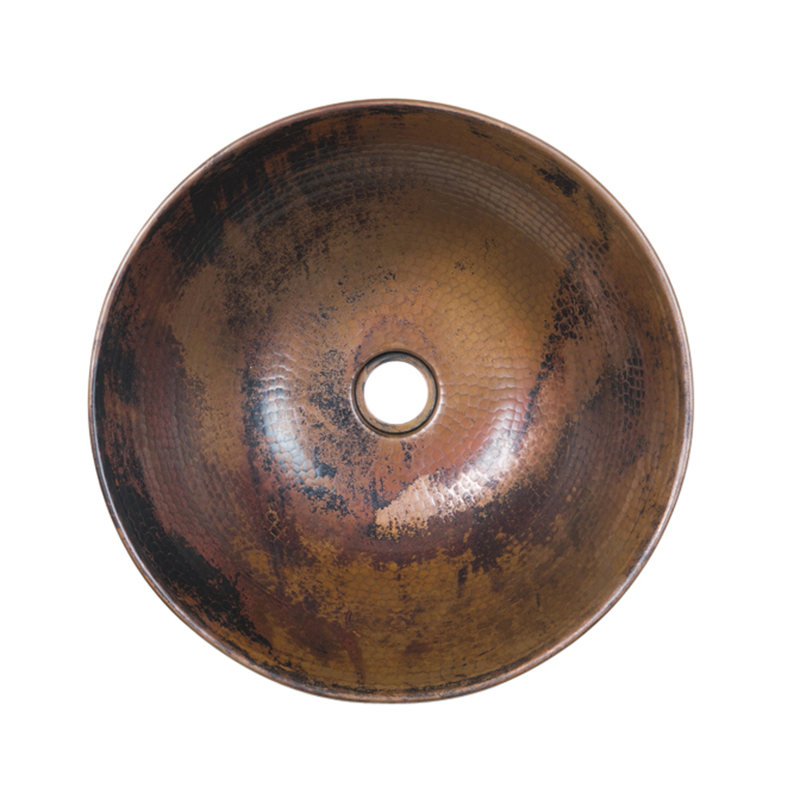 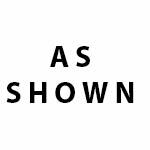 The open design is aesthetically pleasing and the bottom shelf is perfect for storing decorative items or towels.